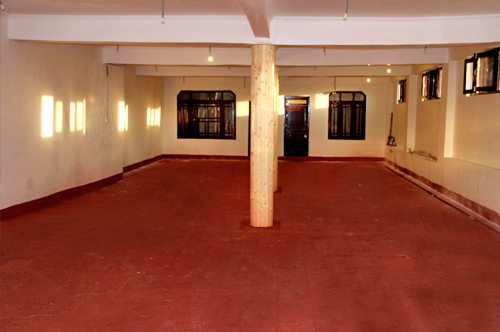 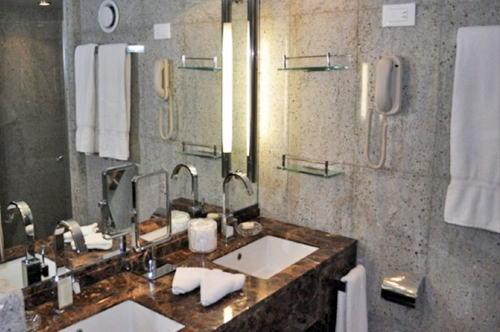 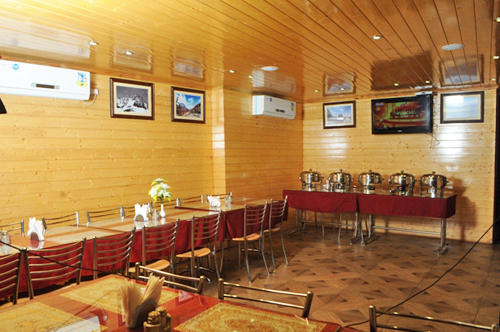 Fully furnished and well located hotel where the priority is comfort. 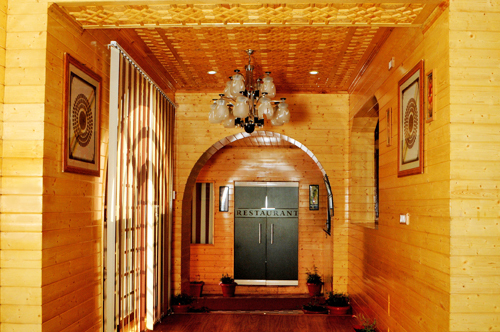 The enthusiastic staff members welcome the guests to the hotel and are keen to serve them the best! 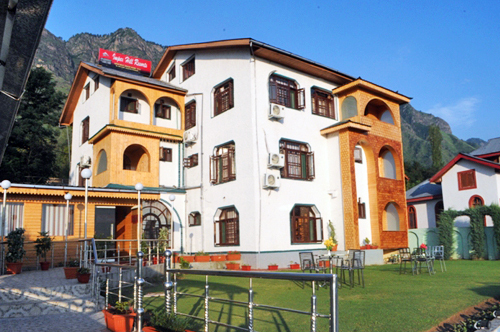 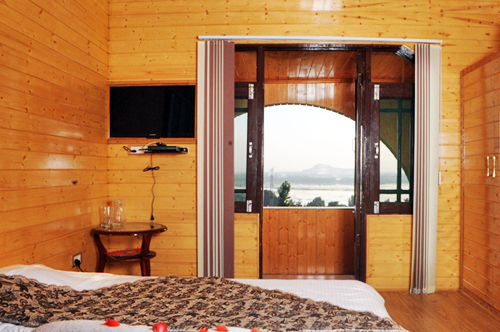 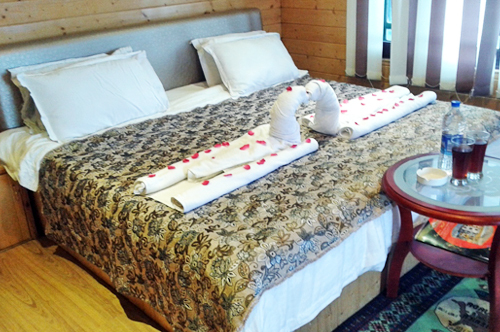 "Welcome to Impex Hill Resort, the best resort in Srinagar city!"